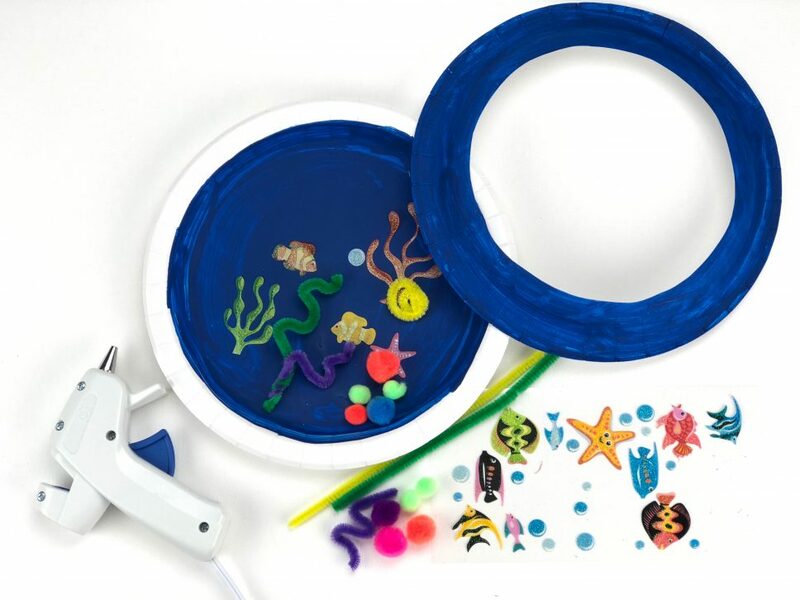 Craft your own underwater world! 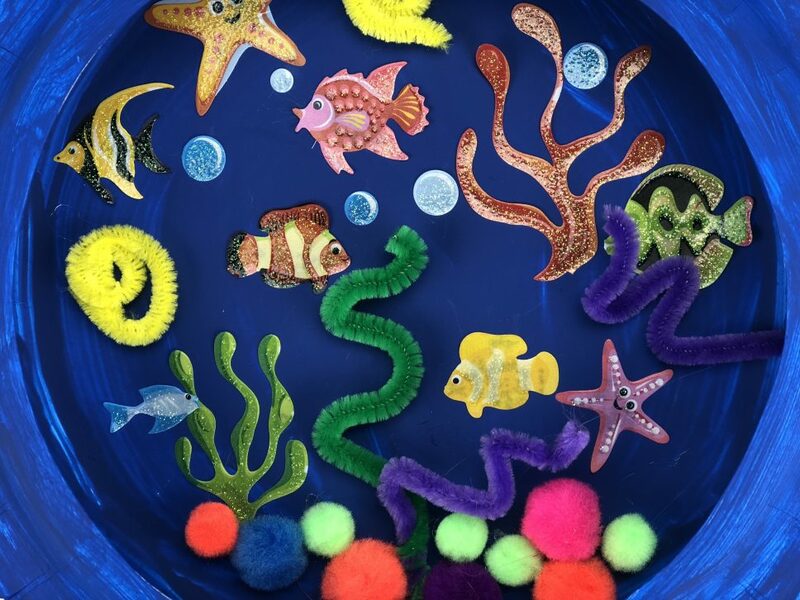 With the weather warming up, this activity is perfect for sparking curiosity and conversation about the wonders of the deep blue sea. Talk about some of the different animals and plant life you can find in the ocean, and then reward your crafters with a day outdoors! Grab your first paper plate and paint the base blue. 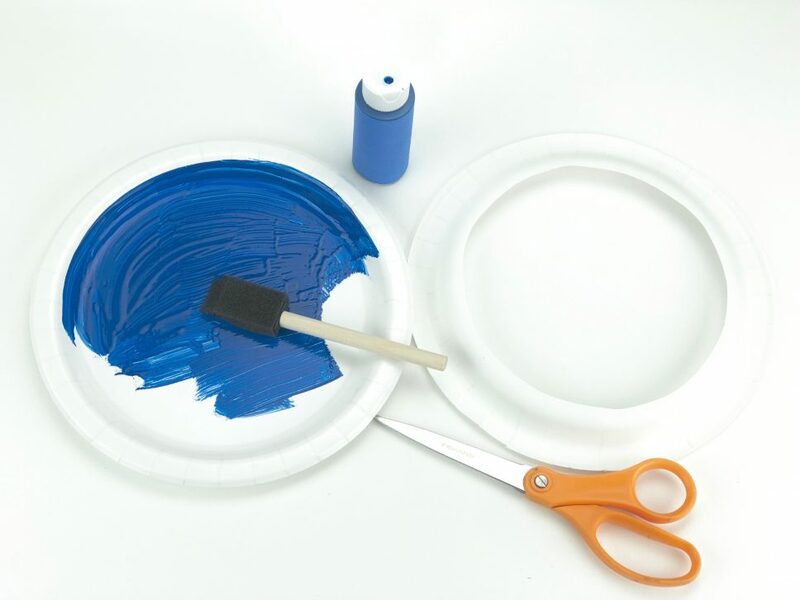 Grab your second paper plate and cut out the edge – then paint its underside blue. 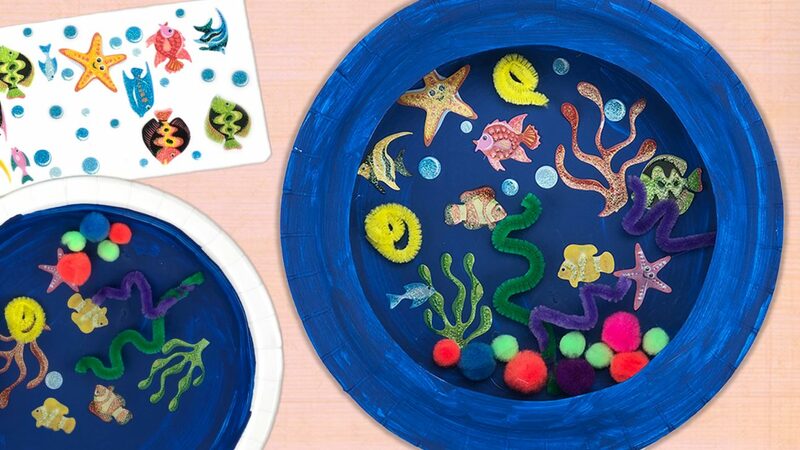 Once your paint is all dry, grab your stickers and start creating your underwater scene! 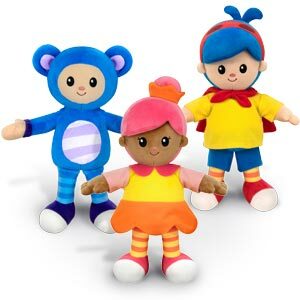 Apply and glue down your pipe cleaners and pom poms too, or any other materials of your choosing. Once your scene is all set, glue the blue plate cutout around the edge of your base plate. It’s that simple! Now find a spot in the house for your new decoration! 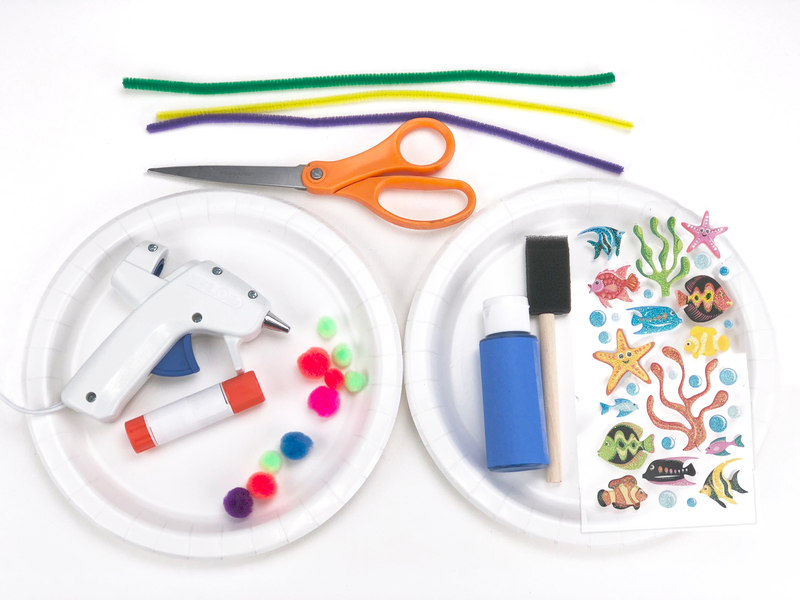 We hope this craft inspires more family activities in your household. 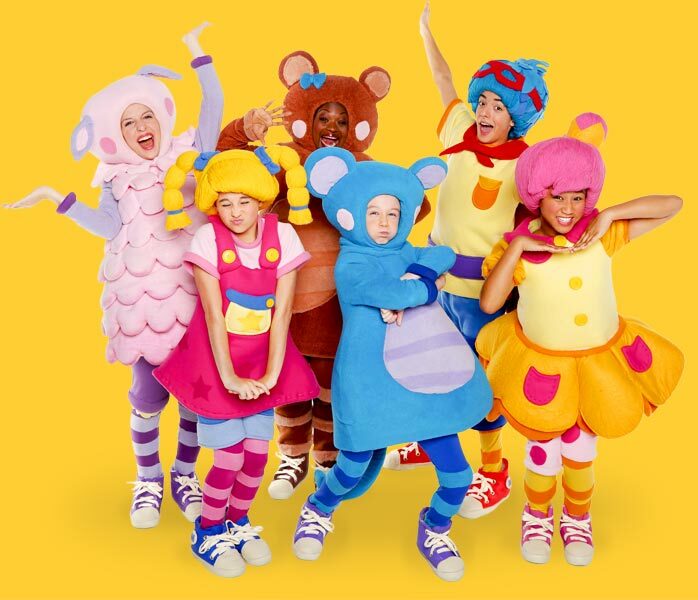 Share your thoughts and creations with us on Facebook or Instagram using #mothergooseclub. We love getting crafty and celebrating with Mother Goose Club families around the world!